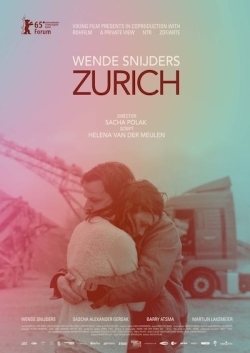 Zurich is a road movie about Nina, who discovers after the death of her great love, truck driver Boris, he led a double life. Struggling with her feelings she comes to an almost unforgivable deed, and flees. She submerges into the truckers scene – not capable to express herself.